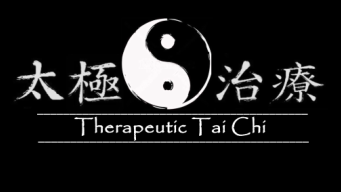 The Therapeutic Tai Chi In-a-Chair© The course is derived from years of classroom instructor’s courses, presentations, and workshops. Each participant receives pertinent handouts along with an Instructor's Workbook, a video of the Therapeutic Tai Chi In-a-Chair routine on DVD, and Instructor's Video, and an additional video of adapted Qigong forms. A one day, intensive course is offered through Kankakee Community College each spring leading to a certificate as "Qualified to Instruct" the Therapeutic Tai Chi In-a-Chair program. Continuing Education Units are awarded for select occupations through KCC for attending and successfully completing the class. Please contact the school's Division of Continuing Education and Career Services (815) 802 - 8206 for information and registration. By special arrangement, businesses, organizations, community groups, YMCA, medical, recreational staffs, etc. may contract for their own date(s) and venue. Please contact Gary - k3wellness@gmail.com - for information.